Hello! 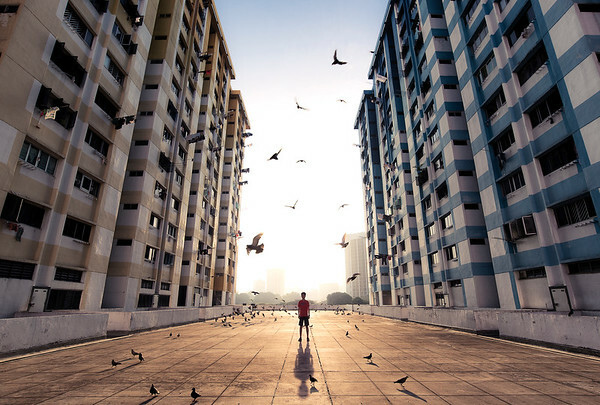 I’m Marcus, a self-taught cityscape and landscape photographer from Singapore. I frequently shoot in urban environments (well, I’m from Singapore after all! ), revolving around cityscapes and architecture, though I dream to shoot natural landscapes one day. Though I’ve been shooting for a couple of years already, good natural light still never fails to disappoint, giving life to a composition that may otherwise seem mundane. Do drop me a message if you’re interested in any prints, and apart from landscapes, I also do provide event photography services, you can contact me for more information via the links below.